We are slightly changing the way we use social media in the new year. 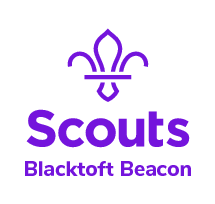 Our Facebook Page, Twitter and Instagram accounts will remain active, but will be used to show off to the world the great things we do in Blacktoft Beacon! To continue to get information to our members we have created 2 new Facebook Groups to coincide with the newsletters: one for Explorers, Young Leaders and their leaders; and one for all Leaders. Please join the appropriate groups for you. If you are an Explorer leader please pass the link onto your young people to join the closed group too. Sleepover at the Den – Now FULL!